If you are looking to celebrate Chirstmas or New Year with a bit of French charm, you will pleased to hear that Eurostar will be running services throughout the Christmas and New Year period – except for Christmas Day. However, please be aware that Boxing Day will have a Sunday timetable and, due to engineering works taking place in the Channel Tunnel, Eurostar will operate a reduced timetable on December 30 and December 31. If you want make more than a day of it, why not stay over for a night or two. There are a number of holiday parks close to the French capital that offer great value accommodation for couples or families of all sizes. With holiday lodges and chalets available, in addition to mobile homes and caravans, you can guaranteed to be warm! 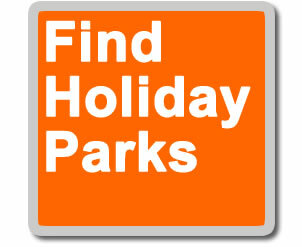 To find great value accommodation near Paris, check out some holiday parks close to Paris.